To many of us, roofing materials are a mystery. There are so many varieties — and so many varieties within those varieties — that it can feel downright perplexing to choose a rooftop for your home. Take heart. We’ve consulted our True Cost Guide and assembled the basics on the most popular roofing types to help you make an informed decision. Here’s the skinny on the pros, the cons and the costs associated with everything from shake to slate to tile. 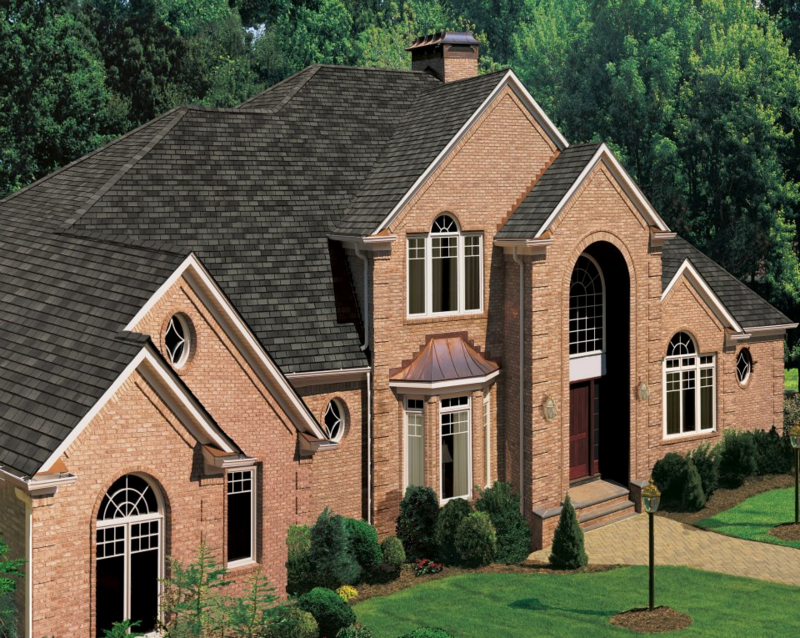 Asphalt shingles are the most commonly applied roofing material in America. 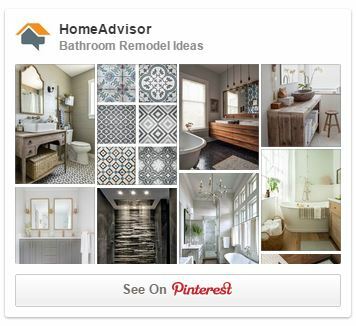 They’re light and easy to install. They come in a number of textures, densities and colors. And they cost less than any other roofing option available. Asphalt shingles are also among the most durable roofing materials – boasting a typical life span of 15 to 30 years or more, especially in colder climates. The downside to asphalt shingles is that they are prone to decay in abruptly changing weather. And the asphalt content in some varieties makes them less environmentally friendly than other alternatives. Cost: A DIY installation on a standard-sized, ranch-style house will cost an average of $680 to $3,700, depending on the size of the roof and the quality of the materials. Professional installation will cost an average of $1,700 to $8,400. Wood shake shingles are hand-cut from cedar, redwood or pine trees. Certainly one of the most attractive and timeless roofing options, wood shake also provides good insulation when properly installed. Unfortunately, there are some significant downsides to wood shake shingles: they are expensive to buy and install; they offer little to no protection against fire; they may warp over time; and they are susceptible to rot, invasive insects and mold. Further, because wood shake is fashioned from all-natural materials, the shingles deteriorate faster than other materials. For these reasons, insurers in some areas may charge a premium to underwrite a wood shake roof. Cost: A natural wood shake roof can cost $6,800 to $20,000. Simulated wood shake made of recycled rubber or plastic offers better fire protection. This material runs an average of $12,600 to $18,900. Metal is not only attractive and lightweight, but it’s also the most durable roofing material available. In fact, a metal roof may last a lifetime with proper care and periodic recoating. 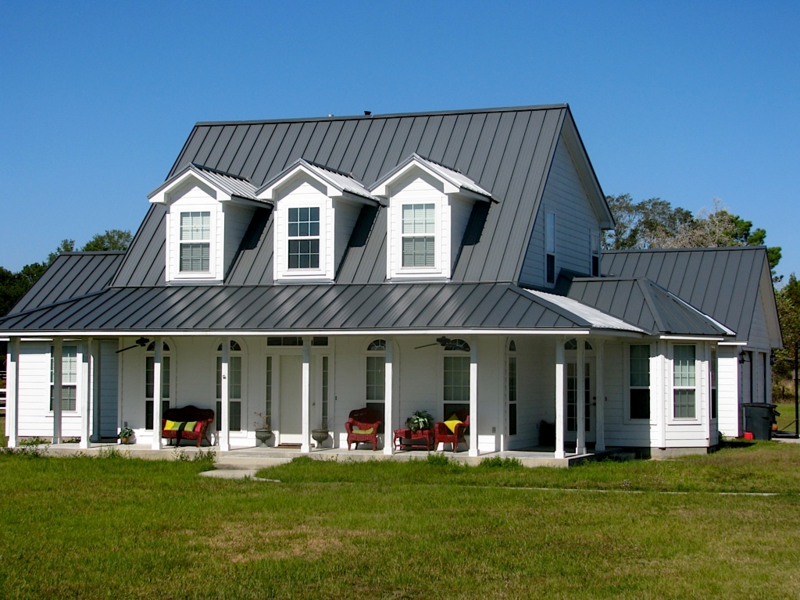 Additional upsides to metal roofing are that it reflects the sun’s rays to keep things cool and it’s impervious to the fire, rot and insects threatening to other materials. The downside to metal roofing is that it’s expensive. Further, metal roofs are noisy in the rain and hail, and they’re also susceptible to surface denting. Cost: Steel roofs range from $5,100 to $22,000, while lighter-weight aluminum runs $11,900 to $24,200. Copper features a lovely color when well maintained, and is also attractive when a light patina is allowed to form. 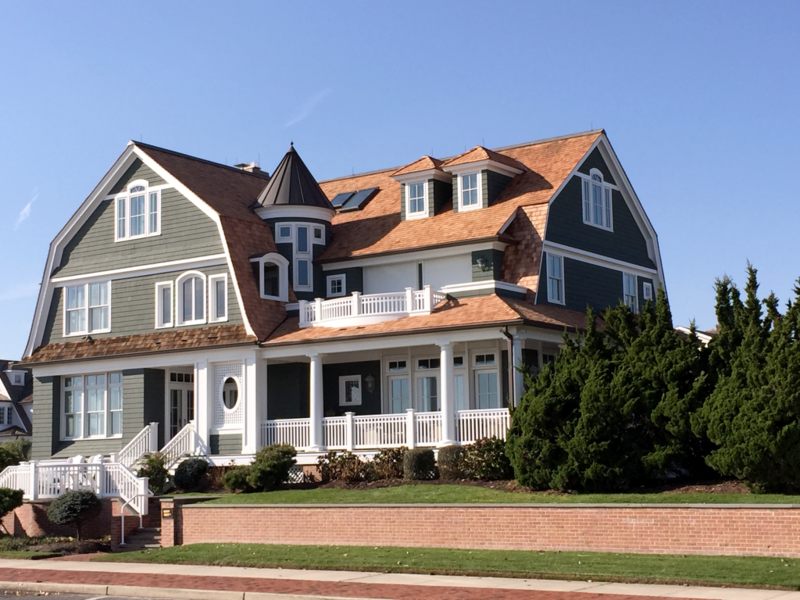 Copper roofing ranges from $25,500 to $39,600. Concrete, ceramic and clay tiles are long lasting and come in a variety of colors and architectural styles. Concrete tile is generally heavier and stronger than clay, and concrete tiles can also be made to look like wood shake shingles, making them a good alternative in fire-prone locations. 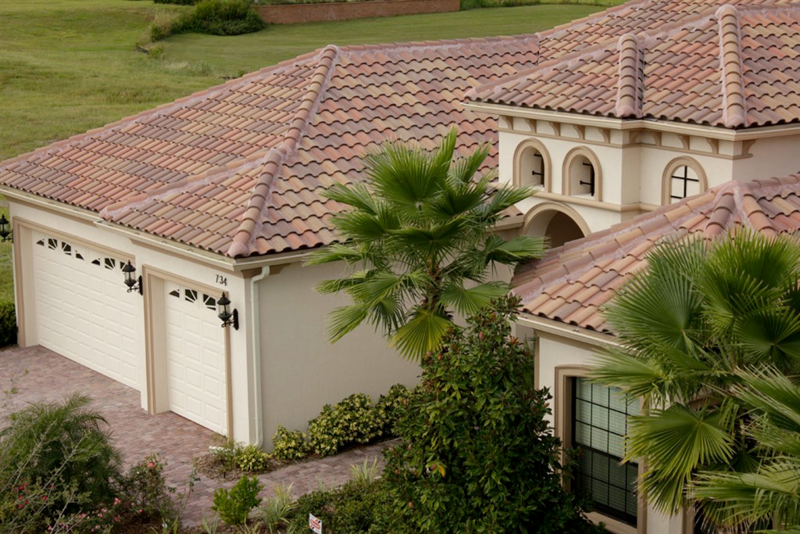 Clay tiles are the only roofing material that gets darker instead of fading. Tile roofing is resistant to fire, hail, rot, moisture and insects — and it also helps insulate the home and conserve energy in cold and warm climates. The downside to tile roofing is that it is expensive and may crack underfoot. Cost: Concrete tiles cost an average of $7,650 to $21,000. Ceramic tiles cost around $11,900. Customizations increase the price, ranging from $17,000 to $60,000. Slate is a popular choice for larger houses over 3,000 square feet. It’s long lasting, and many prefer it to metal and other materials for its very natural look. Like tile, slate is resistant to fire, rot and insects. It also requires less maintenance and is easy to repair as well. The downside to slate is that it is expensive. It’s also heavy; its weight may require extra support. 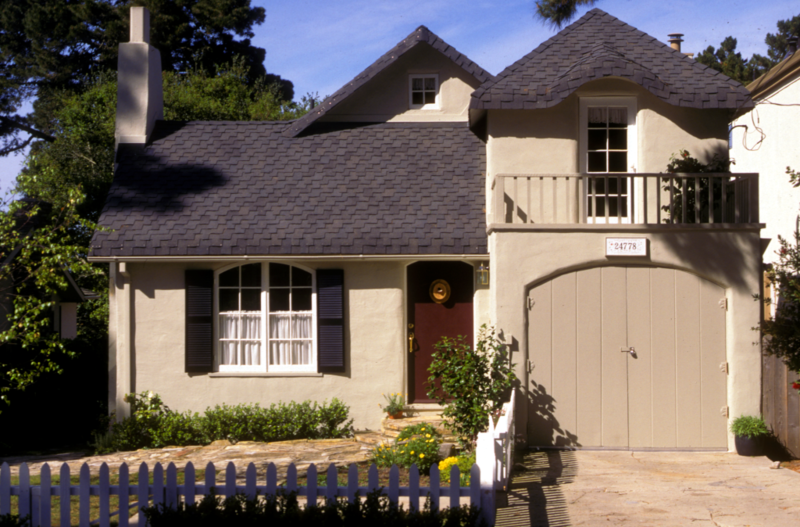 Cost: A slate roof on a 2,000 square foot home will cost anywhere from $17,000 to $84,000. Cost can range from $27,000 to $120,000 for a home over 3,000 square feet, depending on the location and the complexity of the job. A synthetic slate made from recycled rubber and plastic can be installed on a 2,000 square foot house for $11,900 to $18,900 and on a 3,000 square foot house for $21,000 to $27,000. To learn more about local and national roofing installation costs, visit HomeAdvisor’s True Cost Guide.